Kevin was extremely attentive to my case and always paid attention to detail. All calls were returned immediately and the entire office staff was always helpful and courteous. 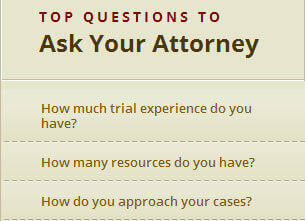 My case was family court related and he is extremely knowledgeable in this area. I would recommend him to anyone who is looking for a great lawyer.